In the 1950’s, Coco Chanel started a new era in fashion. With the introduction of the “Little Black Dress”, minimalism became an image of modernity and feminism. In the revolutionary 60’s, Swinging London ushered in Mod, making the image of the working class an aesthetic of value. Throughout the decades, fashion icons have come and gone, influencing the zeitgeist with the pulse of fashion. In the year 2014, one might ask what fashion movement is showing the most potency. It is a tricky question with a complicated answer. Fashion today is quite deceptive. It is difficult to tell what direction the movement of fashion is pointing towards because of the “buzz”. There exists an overwhelming presence of advertisements, messages and loaded content, disorienting the compass of fashion. 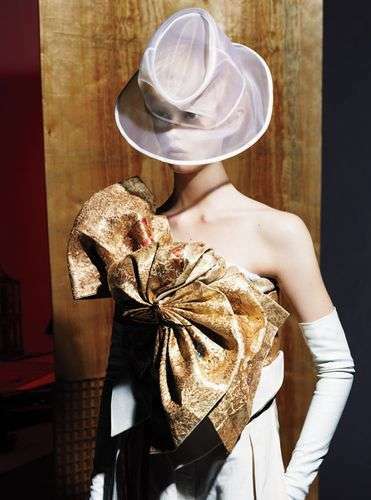 The buzz disillusions the spirit of true fashion, which is no longer present in mainstream advertisements. One has to look a little deeper to find the formula of genuine style. One source claims avant-garde is in while another source insists punk is in. It makes one think, which fashion movement is on the mark? The truth is–they are all correct. Fashions of all kinds have space to exist in today’s market. Today’s interconnected culture is about pluralism and collisions. People are chasing after diversity and internationalism. They want to travel and experience foreign ideas, resulting in fashion moving towards a combination of chaos, creativity and collaboration. It is not a singular style that makes a fresh fashion in today’s market. It is a collaboration of varying styles and moods that makes an interesting fashion visual. A well coordinated combination of European classics with chaotic street fashion is a popular visual in fashion editorials and runways. The diversity of stylists, fabrics and textures fits the moment perfectly. If you are thinking about improving your style, remember pluralism and diversity. Always strive to be fresh, so keep in mind that singular styles are losing space. Think of a combination of styles and aesthetics. 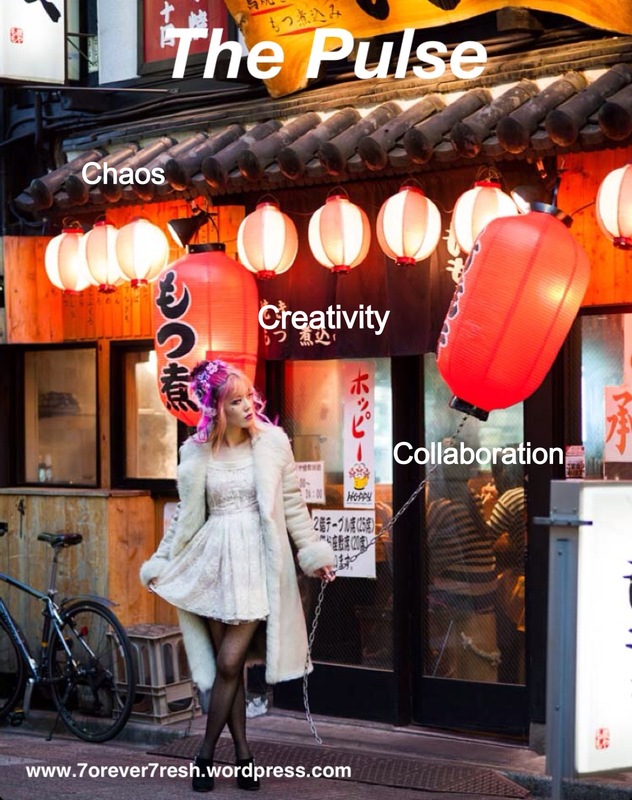 Use chaos, creativity and collaboration. You nailed it. Great job. like the way you understand the fashion, rings true!